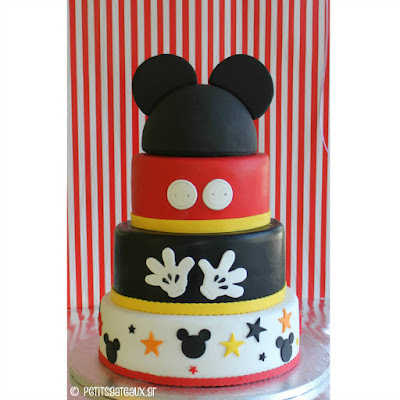 Petits Gâteaux: Mickey Mouse 3-tier birthday cake. Tiers of oreo and red velvet cake! Mickey Mouse 3-tier birthday cake. Tiers of oreo and red velvet cake! 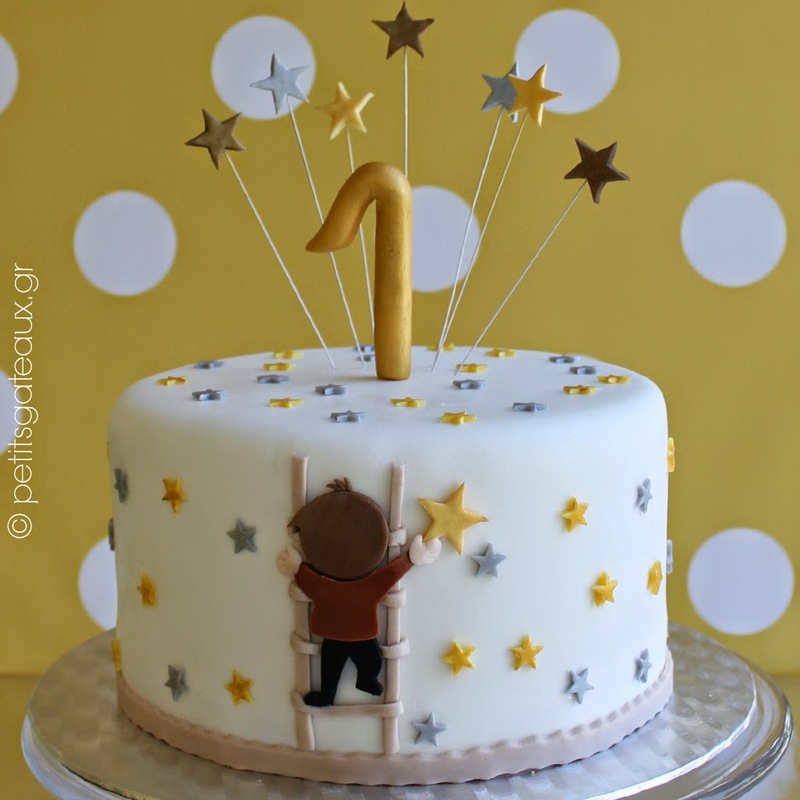 Τριόροφη τούρτα γενεθλίων Μίκυ Μάους με ορόφους από oreo και red velvet cake!